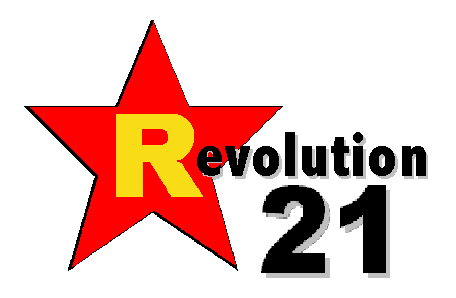 Revolution 21's Blog for the People: 3 Chords & the Truth: Was he stoned, or what? This episode of the Big Show seeks to answer a single, simple question. Was Rusty stoned, or what? He hadn't been himself lately. Normally, he would be the life of the party, telling jokes and flirting with all the women. Tonight, though, he seemed different. Introspective. He kept putting this Joan Baez album on the record player, and listening over and over again -- deep in thought. RUSTY, normally a leisure suit full of laughs and hijinks . . . piss and vinegar, got a little weepy talking about Janis Joplin. Wondering about the music of her former beau, Kris Kristofferson. Yeah. He used the word "beau." It's the pure-dee 3 Chords & the Truth, y'all. We asked him to sing that "La Vie en Rose" thing he does, but he said he wasn't in a bistro-y, chanson-y kind of mood. He was hitting the Early Times pretty hard. I mean, you saw him -- was Rusty stoned or what? Man, I sure hope Mary was driving home -- if Rusty was behind the wheel, it'll be "Book him, Dano" time. That boy -- there's four letters for that boy . . . D-R-N . . . U . . . D-R-A . . . . There's five letters that spell that boy's name -- S-T-O-N-E-D. I DUNNO. Listen to the Big Show right now and let me know what you think. Hey, babe! Hit me up again with a double of somethin', doll!